HSIP Application - TADI - Traffic Analysis & Design, INC. HSIP Application - TADI - Traffic Analysis & Design, INC.
TADI’s expertise with safety analysis, improvement planning, and benefit/cost analysis proved vital to this project. The CTH JJ corridor in Waukesha County had severe crash issues. TADI helped Waukesha County attain funding to fix those issues at a fraction of the total project costs. The project called for collaboration with Waukesha County to identify sites along the corridor potentially eligible for 90 percent Federal funding through the Highway Safety Improvement Program (HSIP). 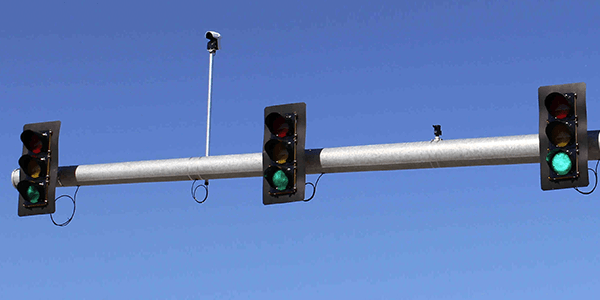 After analyzing the crash history, HSIP funding was pursued for two intersections, TADI completed key elements of the HSIP application which enabled improvements such as positively offset left-turn lanes, additional signal heads, improved channelization, and increased capacity to be made. TADI’s expertise with safety analysis, improvement planning, and benefit/cost analysis proved vital to this project.